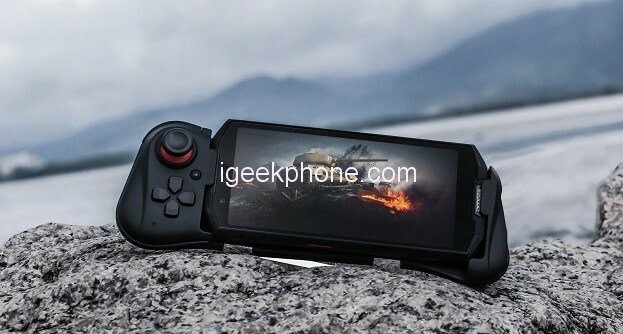 responsive buttons and comfortable grip, the S70 will turn into a professional game console in a second via Bluetooth connection. It comes with other great features, Now let’s get to see some advantage of getting the device. First of all, It’s a gaming device and should come with features relating to gaming. 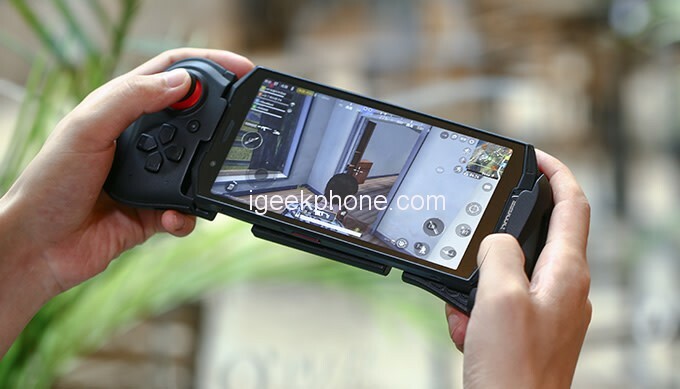 To this end, it features an amazing gamepad, it is designed in the form of a module, and the user can connect it to the top of the phone, then the S70 will turn into a game console in a second. Relative to the gamepad, it’s compact and easy to use to capture moving, aiming and shooting at the same time. 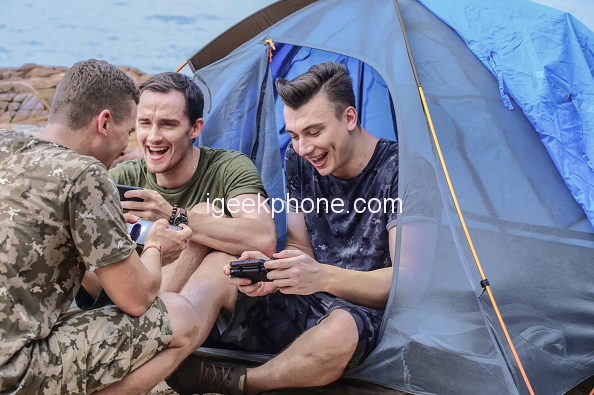 One can imagine how exciting it is when adventurers get together to play games together. 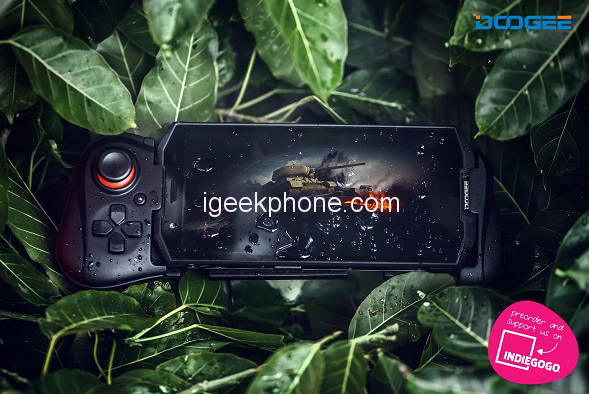 This creation is a big step forward on the rugged phone line, DOOGEE makes the IP68 smartphones even more interesting. Another advantage of the device is its Rugged body built. The Doogee s70 smartphone is Dust-proof, even if exposed to dusty environments, it’s 99% protected against dust. 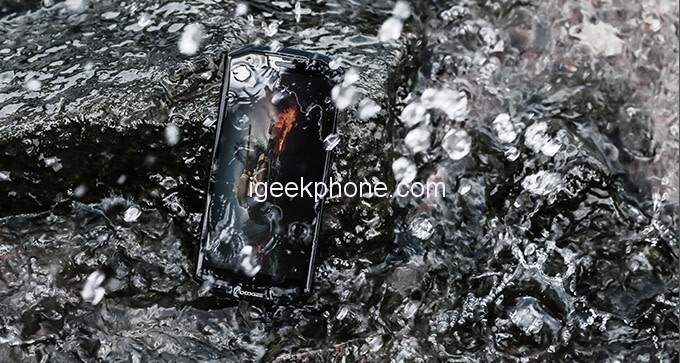 Another advantage in this aspect, is that the device is IP68-rated Water-proof: you can have it working up to 1.5 meters deep in the water for 24 hours. Also, it is IP69K-rated shock-proof: it’s protected against water pressure up to 100 bar (1450 psi) and against extreme temperatures of up to 80 degrees. Talking about its hardware, This is another great advantage that should make one consider buying the device. It is powered by an Helio P23 octa-core processor a SoC clocked at up to 2.5 GHz and equipped with 6GB of RAM to ensure smooth gaming and 64Gb storage. Now, what’s a good gaming device without a massive battery to match up the phone? The s70 is not short in this aspect, it sports a large 5500mAh battery, which is larger than Black Shark’s, with a 24W flash charge to guarantee performance and charging speed. In addition, the 18: 9 large screen can help the player to find the target faster.